Unfortunately, due to demand, I have to close my order book and I am unable to take on any new orders for the Summer. 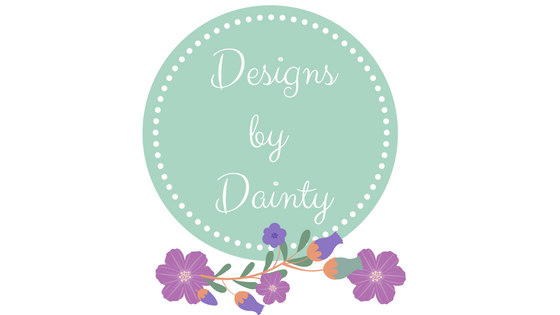 This is my hobby which I do alongside my full-time job and blog and I have been kept busy but I am unable to keep up with the volume of orders coming through so I have to temporarily close my order book. I will update this page when I am back taking new orders.